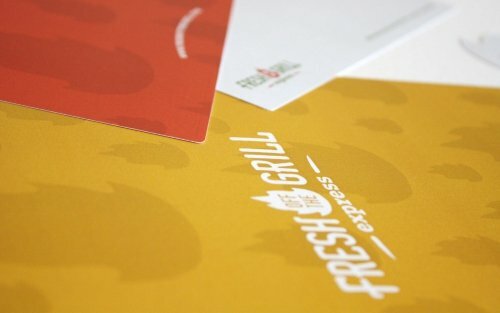 Fresh Off The Grill Express - Logo, business card and envelope design. 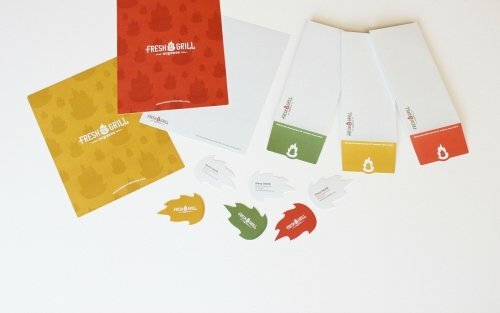 Fresh Off The Grill Express - Logo, business card and envelope design. 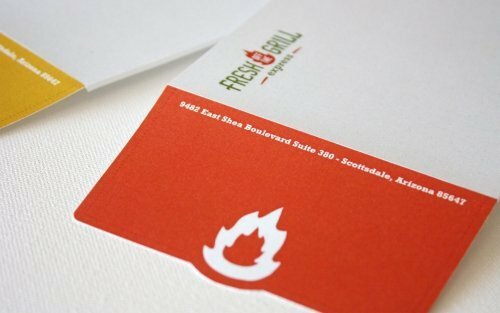 Fresh Off The Grill Express is a Phoenix, AZ restaurant serving fresh hot off the grill cuisine. We designed the logo as well as a complete business system for their launch.